Kiveri village is a coastal village in the prefecture of Argolida, just a few kilometers from the city of Argos and Nafplio Town. During summer time is a peaceful seaside village ideal for holidays since preserved its traditional Greek character offering everything a visitor needs. 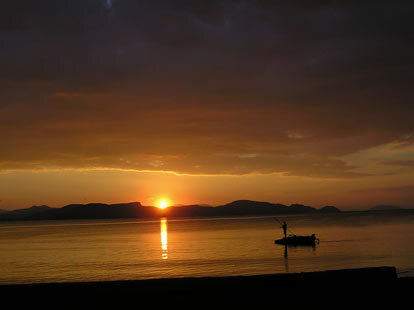 Due to its location, the village combine holidays by the beach with exploration of ancient Greek history. The village has everything a visitor making unique vacation in a traditional Greek environment. 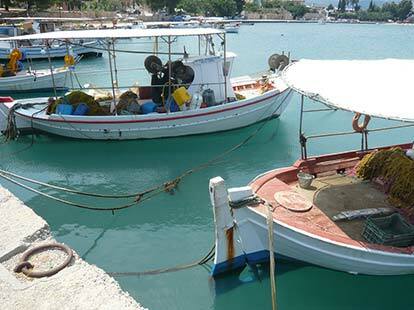 There are several restaurants and taverns where you can enjoy fresh fish and traditional Greek food. Also you will find cafes and bars where you can party all day and night. 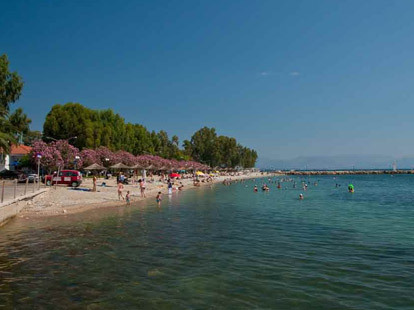 Village’s beaches attract many people as they are awarded with the Blue Flag award for its clean waters. There are two sandy beaches in the village and many others around. Every summer, on 28 August, the traditional festival takes place in honor of Agios Ioannis ( Saint John) In the area of primary school of the village a traditional feast is organized with live traditional music. Our village was from ancient times a trading post in the port of Lerna and the surrounding area. 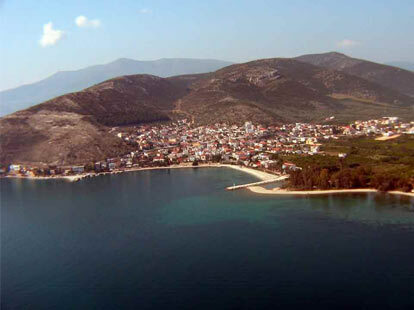 During the Frankish and Byzantine period, mainly of Kiveri’s beautiful climate, has been a tourist resort. After the occupation of Nafplio by the Franks, Kiveri was used for family holidays of Frankish rulers.